Luke 1977 'dayton' retro indie bucket hat. 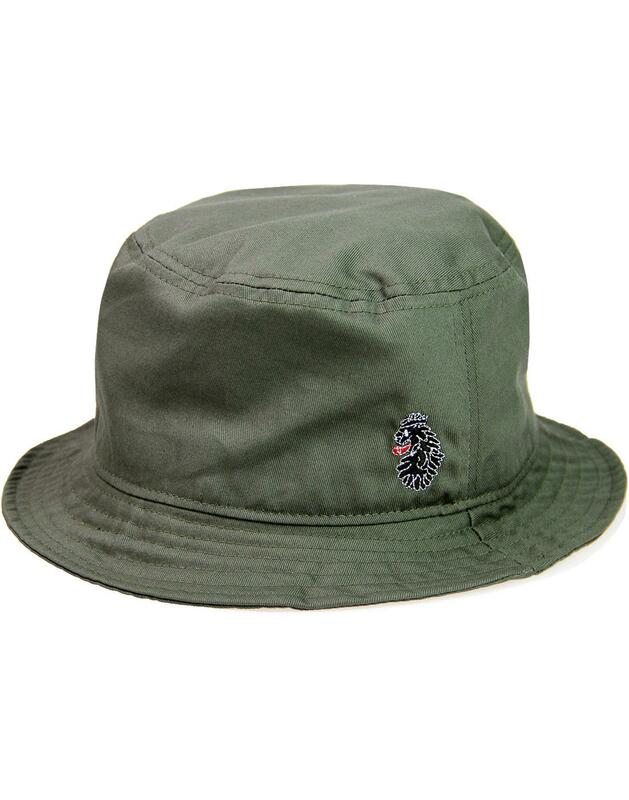 Channelling a 1990's Indie Britpop vibe with this fab Dayton Retro Canvas Bucket Hat. Think The Stone Roses, Reni on the drums. cotton twill construction and moss colour way adds a Retro Military edge. Signature embroidered lion logo finishes the simple and stylish 'Dayton' Bucket hat From Luke 1977 - Loose Lips sink ships, keep it under your hat! 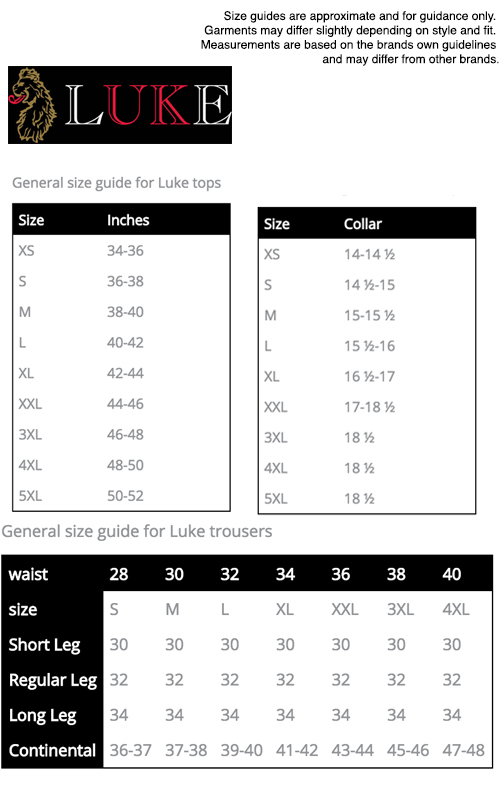 - Luke 1977 'Dayton' nineties bucket hat.